Well there are lots of movies out right now. Let me say that in another way, there are lots of good geek movies out right now. This is the first in a series of movie reviews/chats about movies that recently released. Jurassic World is based on 20 years after Jurassic Park happened. Chris Pratt stills the show and has yet another very strong performance. 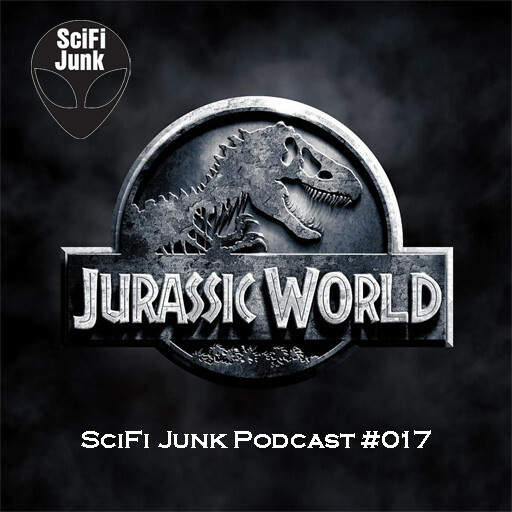 Hear all about it in this podcast episode 17 of Sci-Fi Junk.